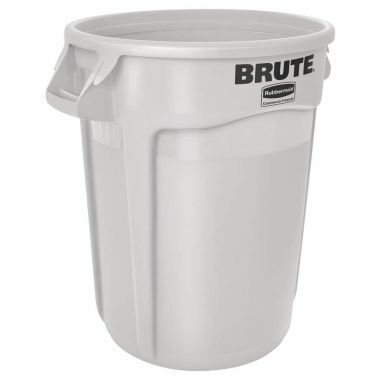 Convenient and hygienic waste collection containers are important for providing a clean working environment. 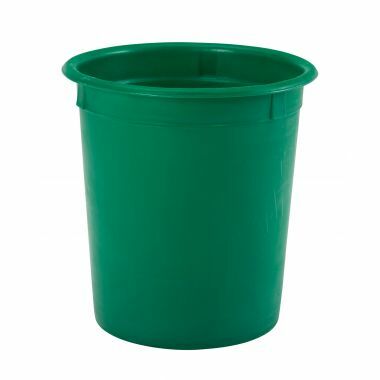 To assist with reducing litter and encouraging proper recycling practices, Supertuff Europe offer a range of manufactured bins and trucks to store general waste products. 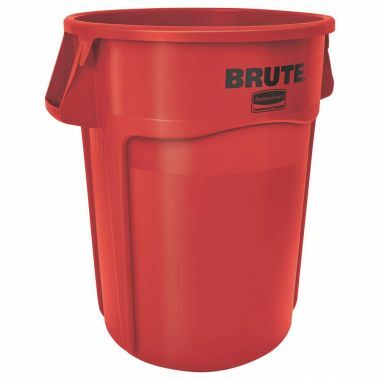 Whether it is a small tapered bin for the office or a large mobile truck, we are confident we can provide a container that meets your requirements. 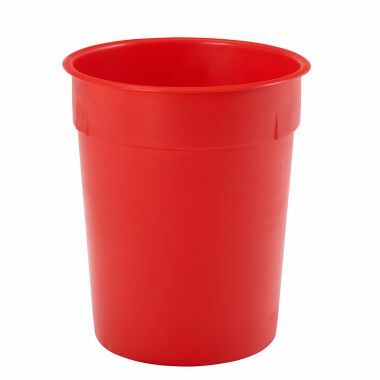 With the exception of BRUTE containers, all of the bins in this range are manufactured in our UK factory from high quality polyethylene using a rotational moulding method. The advantage of this method over injection moulding can be found in the much more uniformly robust product that is produced. Without any seams or weak corners, our tapered bins and trucks can withstand demanding environments much better than a regular container. 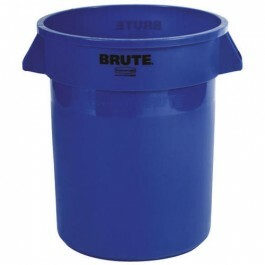 For a heavy duty option that can be dragged across uneven surfaces, we also supply a range of BRUTE bins. 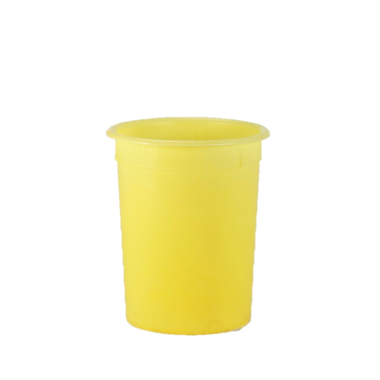 Key stress areas are reinforced with thickened polyethylene to provide an exceedingly strong product. 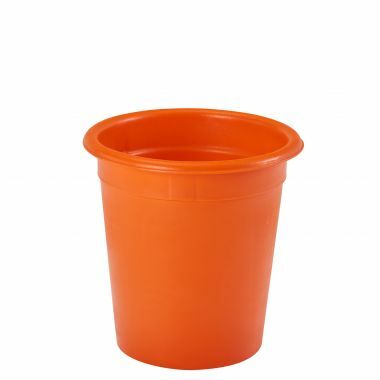 The handles on the base of the bin also assist users when emptying. 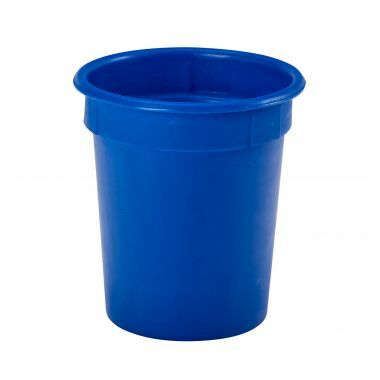 All of our products can be fitted with drop-on lids that provide better containment for waste and any odours that may form. 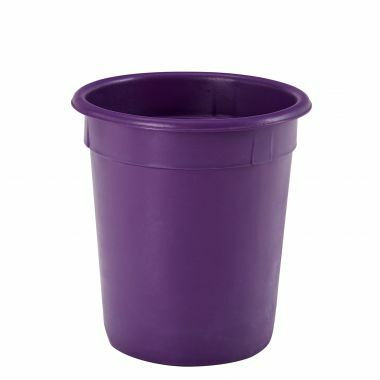 They can also be provided in a range of colour options to encourage proper recycling practices.